One of 15 Official TwitchCon Ambassadors, a selection of streamers chosen by Twitch who embody the #BleedPurple spirit. Panellist on the Art of Makeup panel. 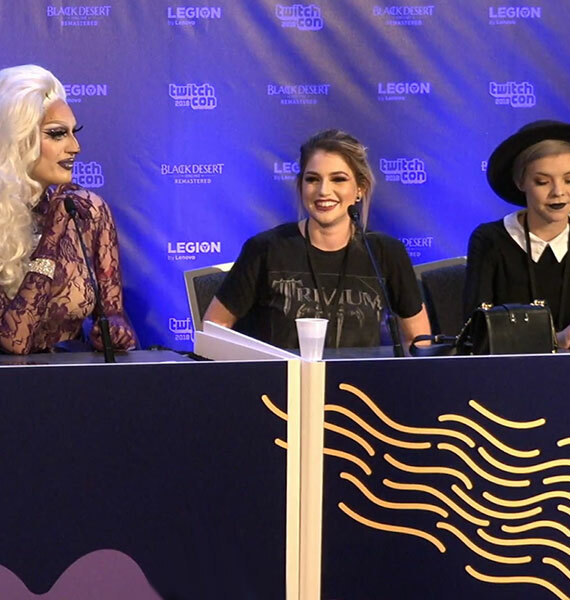 Attended an official TwitchCon Meet and greet. Streamed live from the Elgato booth. 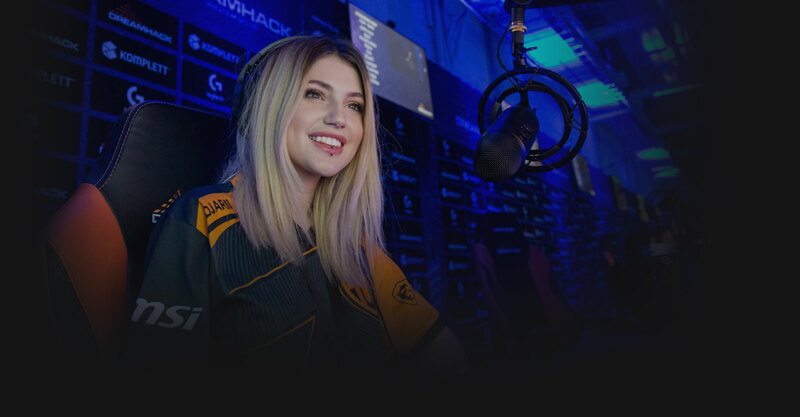 Sophia White, recognised as Djarii online is the UKs most followed female broadcaster on Twitch. 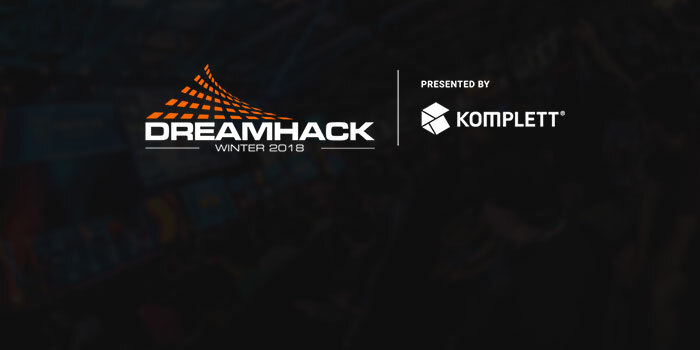 She has been streaming for 4 years, originally alongside other jobs and now as a full time profession and can be found streaming most evenings. Djarii's channel is best known for its variety content, she plays all genres of video games from FPS to MMORPG and also creates makeup content which has recently exploded in popularity. Her stream is centred around community, having fun and not taking yourself too seriously.